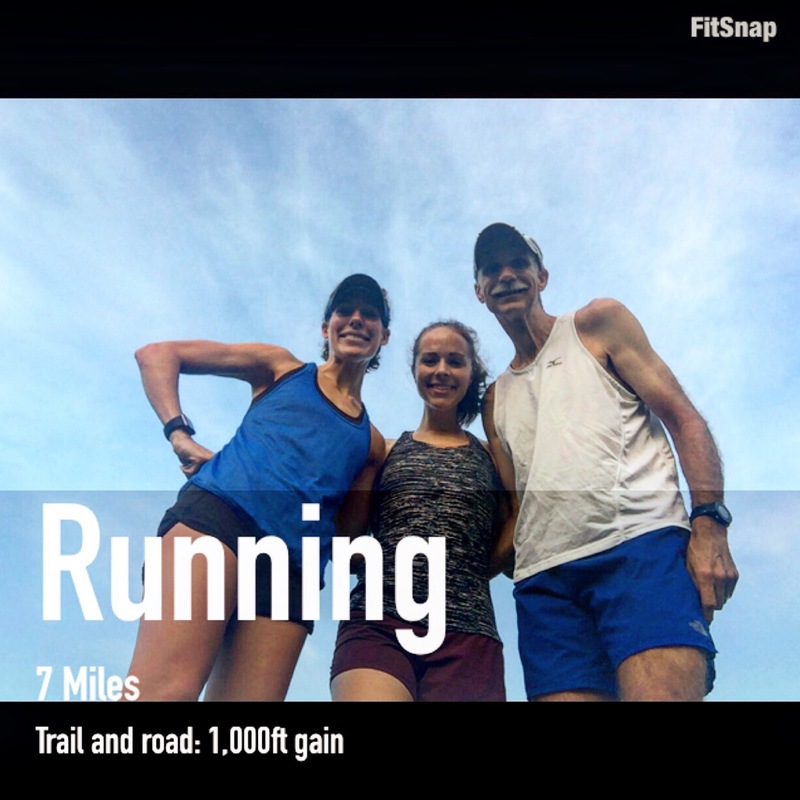 I drank the necessary coffee and met up with Corrie and Dave for a trail/road run through Percy Warner Park. 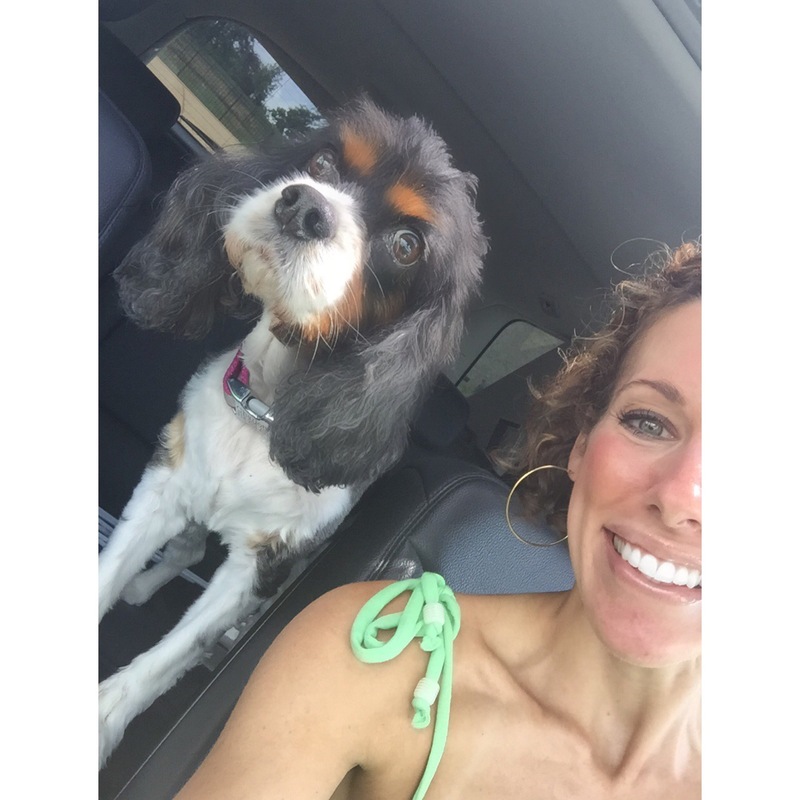 My sweet pup Charlotte had a vet appointment. I think she knew where we were going and wasn’t willing to smile for her picture. I would really appreciate any prayers and good mojo that you could send our way. She hasn’t been feeling well lately. 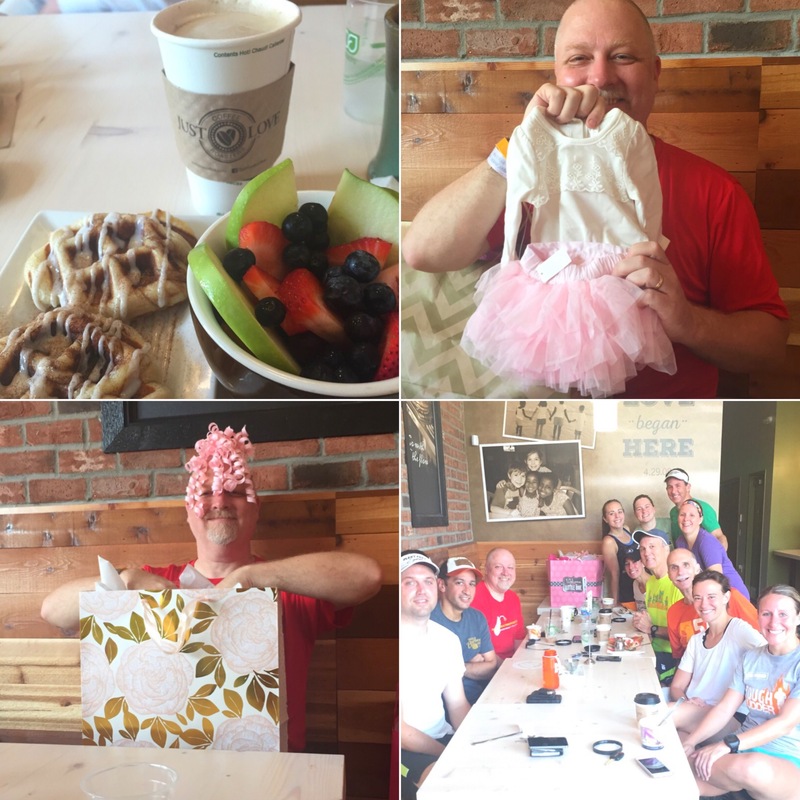 We had a special Brentwood Breakfast Club baby shower run to celebrate Al’s new baby! His wife actually went into labor the previous Thursday while he was running with us. 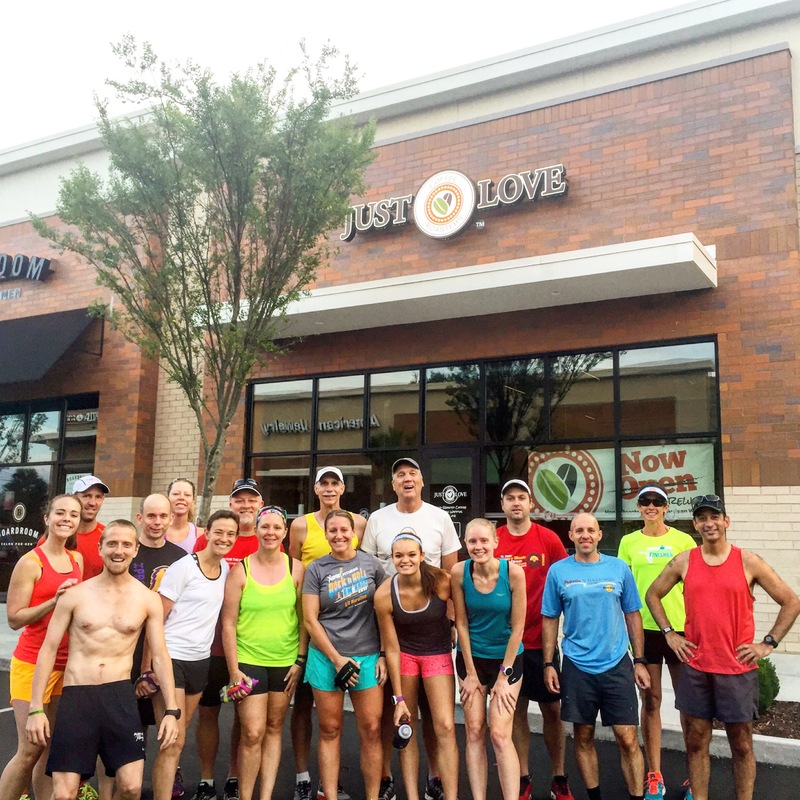 Sappy moment: I am beyond grateful for our run community, friends, tribe. We tried a new spot in Brentwood…Just Love Coffee. We all keep calling it ‘Must’ Love Coffee (Freudian slip)! 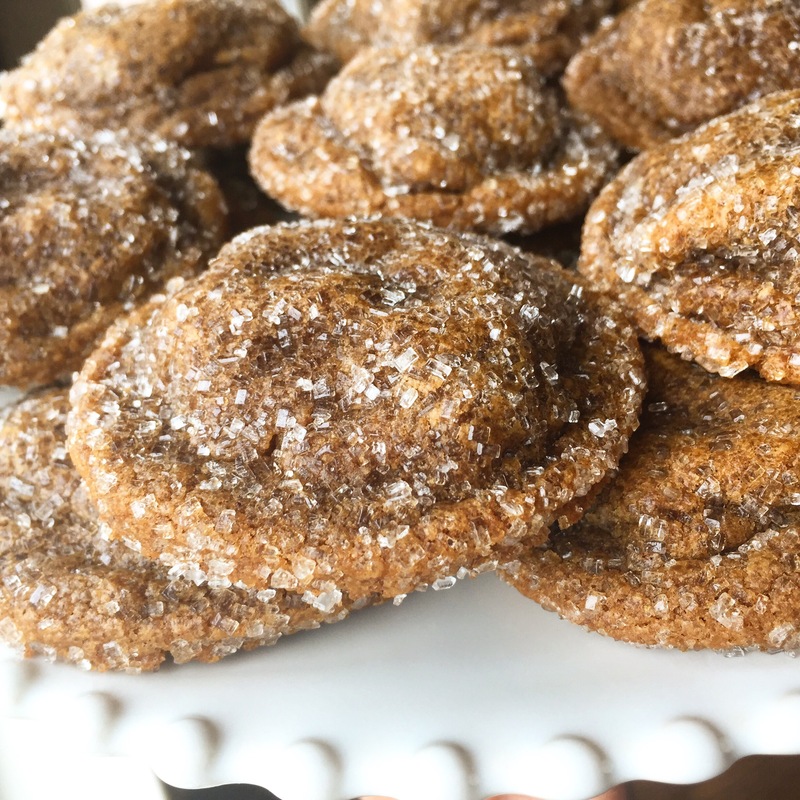 When I got home, I baked a double batch of Brown Sugar Biscoff Cookies for the Dirtbag Trail Mixer. This recipe is a winner and I’ll post it soon! 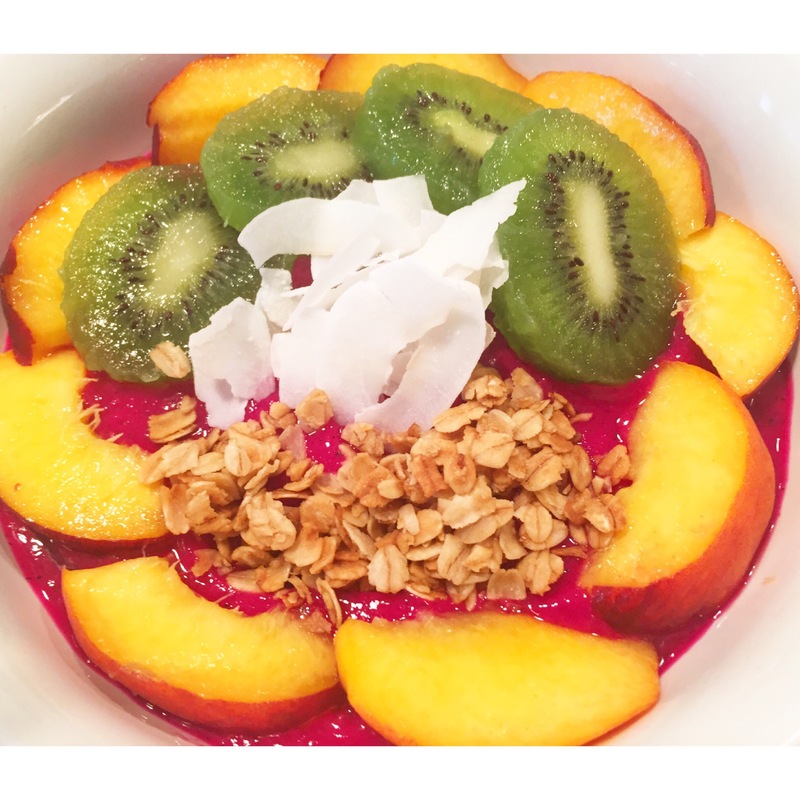 I didn’t want to eat anything too heavy before the run, so I made a Pitaya Bowl. Isn’t it pretty?! 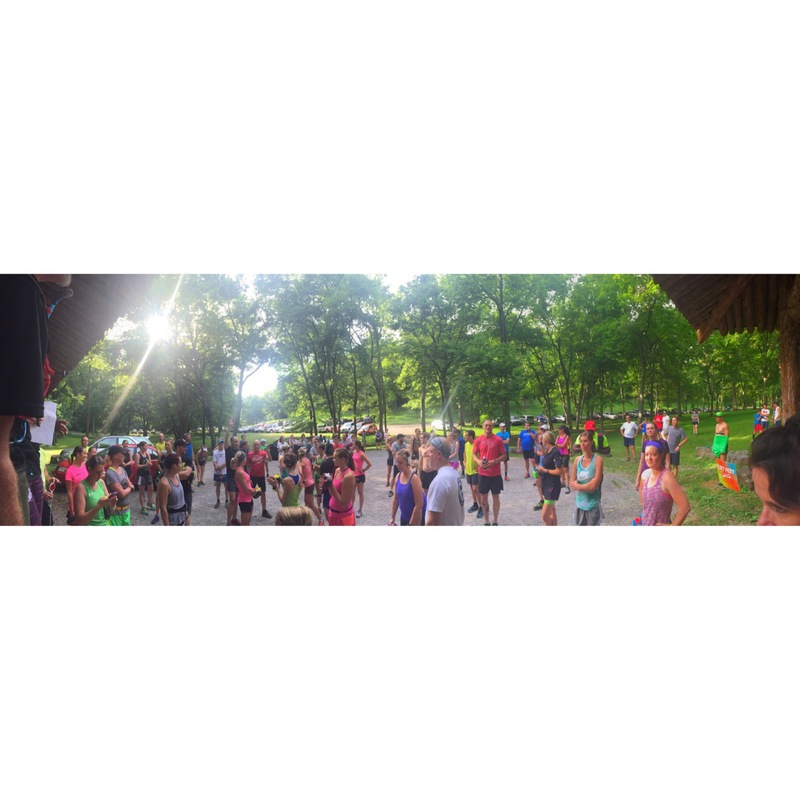 Fleet Feet had a big turnout for their trail mixer/run! They host these trail mixers all summer long. 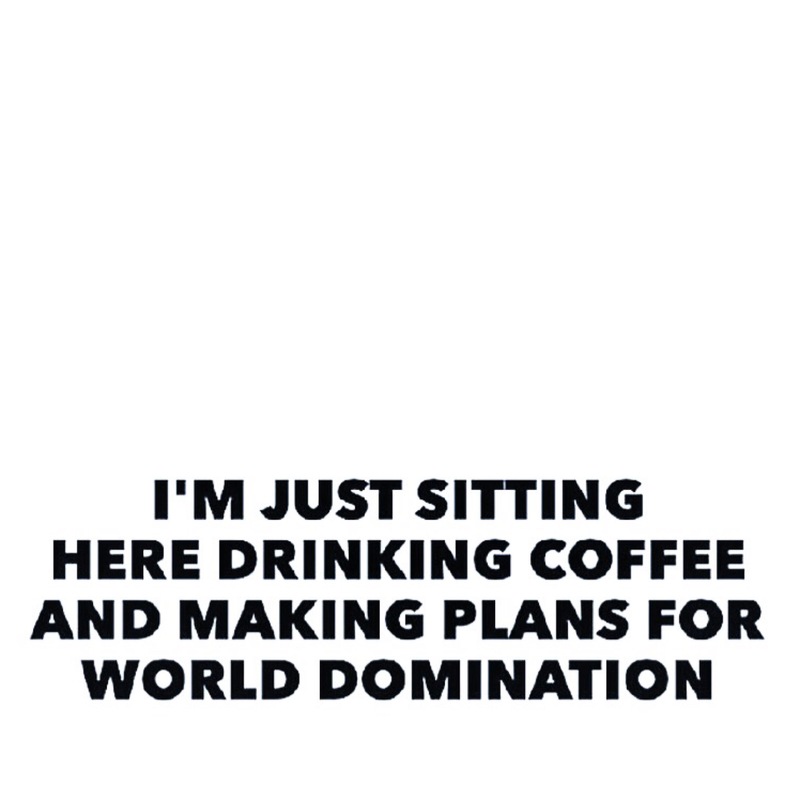 6pm. Percy Warner Park. Deep Wells Trailhead. EVERYONE is welcome! Abby is the new big sister from the aforementioned baby shower! 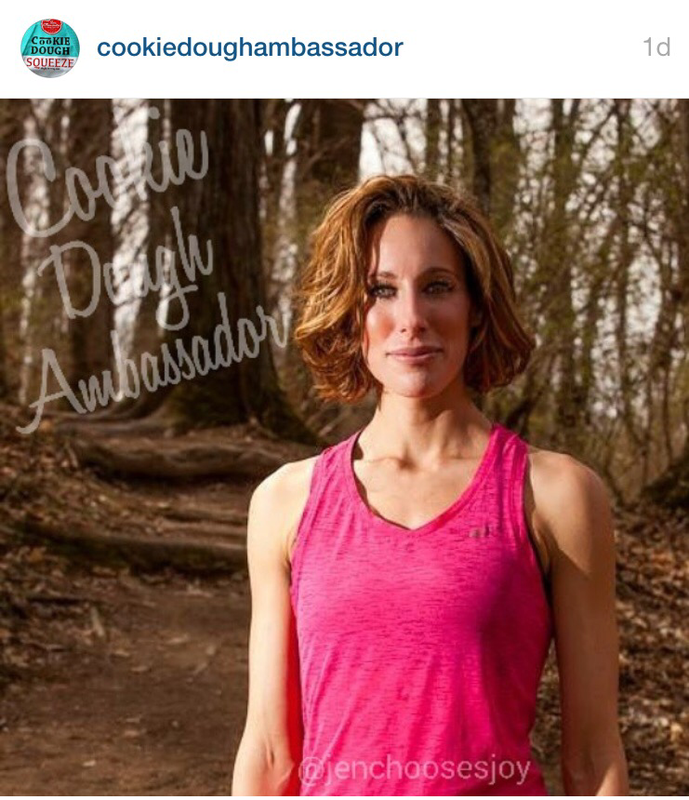 She is also a great trail runner! 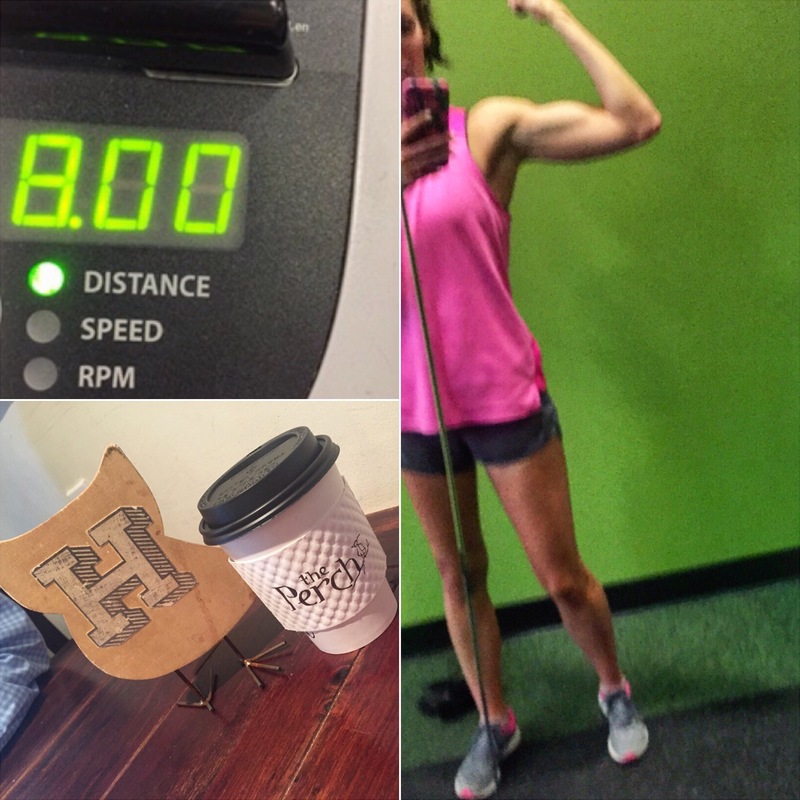 8 mile treadmill run, cheesy #flexfriday pose, and The Perch for breakfast! I volunteered for a race packet pickup at Fleet Feet for a couple of hours. The funny part…it was for a beer run and I don’t even drink beer! 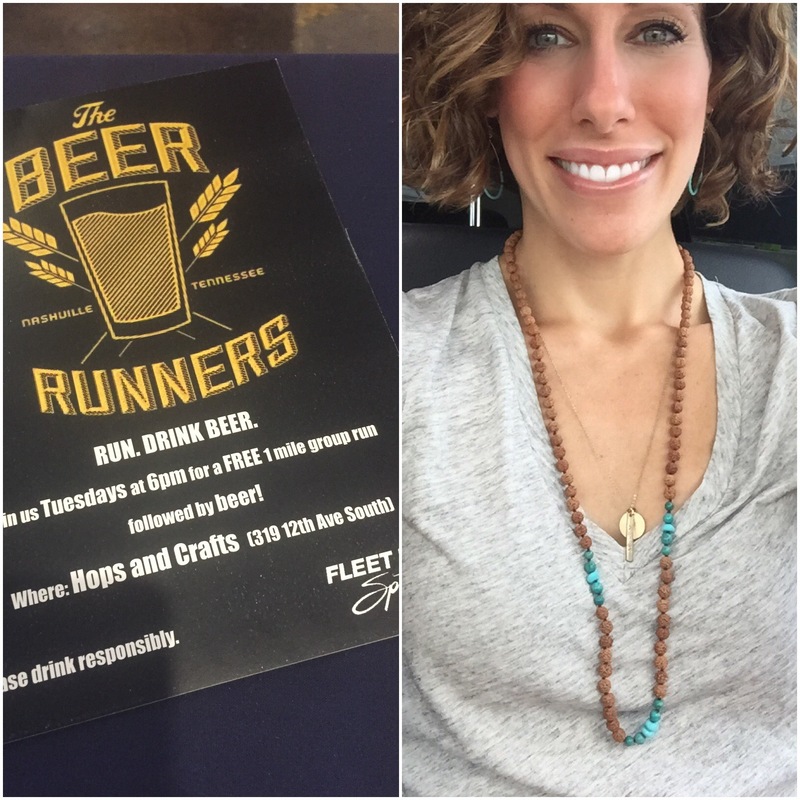 Nashvillians: Fleet Feet is going to host a weekly Beer Run every Tuesday at 6pm in the Gulch with specials on local beers! I also found out this week that I’m an ambassador for San Clemente Cookie Dough Co. I’m a big fan of their dairy-free, egg-free, and gluten-free Cookie Dough Squeeze pouches!! Use code: JENCHOOSESJOY for 10% off your order! Which fruit are loving right now? Peaches! Are you a beer drinker? 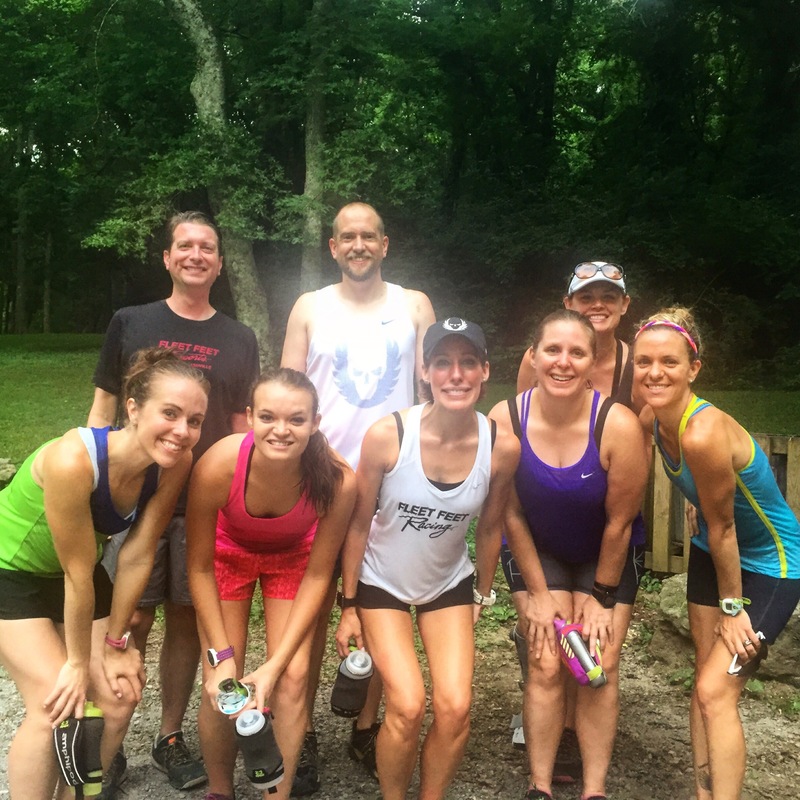 Ever done a beer race or fun run? Do you eat before evening runs? What works best for you? I typically run in the morning, so running around dinner time always messes me up. 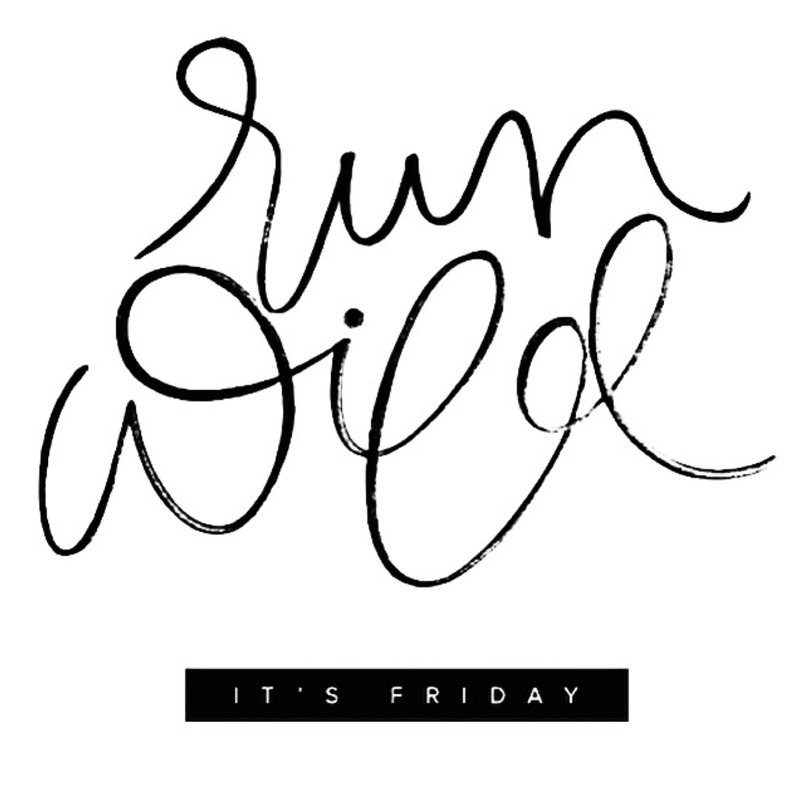 What do you have planned for the weekend? 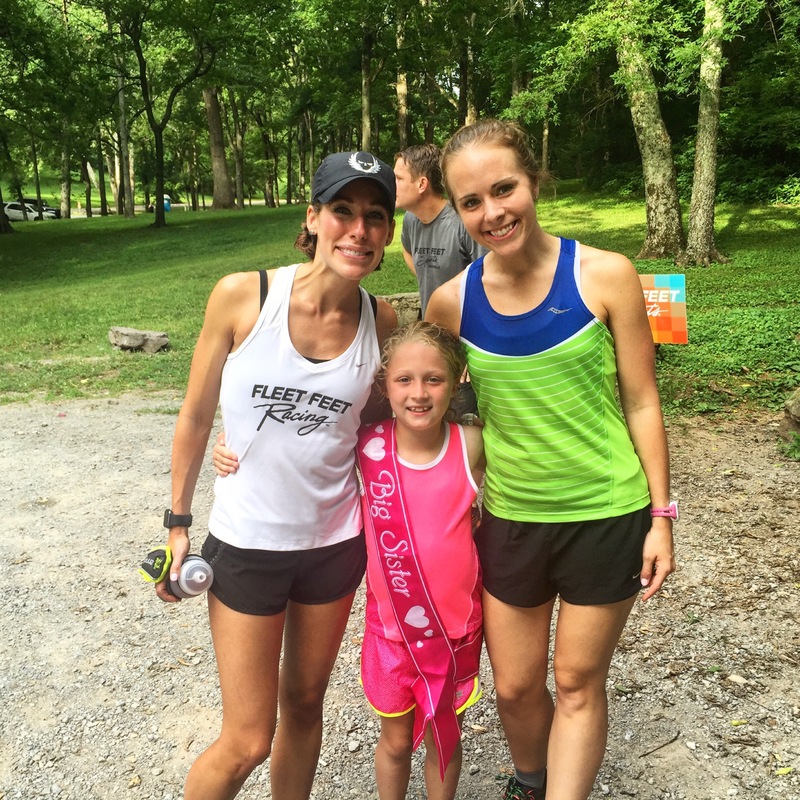 Races, long runs, Father’s Day?